Despite being the generation most likely to treat their pet as if it were a child, many millennials may not be financially prepared to save their four-legged family member in an emergency. According to a recent poll, nearly half of millennials (48 percent) said they probably or definitely could not come up with $2,000 in case of an emergency. That’s a problem, considering millennials are now the largest pet-owning demographic in the U.S. Unexpected emergencies and accidents can happen at any time to a pet, which is why pet experts say it’s critical to take steps to prepare financially for unforeseen expenses. Scraping together $2,000 in case of a pet emergency may seem like a daunting task, especially to millennials who may be facing financial obstacles like overcoming student loan debt or saving up to buy a house. But saving up for an unforeseen pet emergency may not be as difficult as millennials think. Staying ahead of expenses through preventative veterinary care can help ensure young pet owners are prepared to care for their furry companion if the worst happens. In an interview with ConsumerAffairs, Rob Jackson, co-founder and CEO of Healthy Paws, recommended that millennials commit to preventative care for their pet. Doing so can help consumers avoid expensive vet bills and complications later, he said. “Keeping pet care costs down over the long-term means committing to preventative care, seeing your vet annually to nip conditions in the bud, and enrolling in pet insurance as early as possible to avoid pre-existing conditions,” Jackson said. “Just like humans, everything from dental check-ups to vaccines help your pet live a longer, healthier life,” he continued, noting that preventative care safeguards pets’ basic health. For example, Jackson says that staying up to date on shots, heartworm medication, and other preventative health care measures can help protect pets from big diseases like heartworm or rabies. “While you can’t prevent every accident or illness, taking these precautionary steps can save a lot of stress for both you and your pet further down the road,” he said. Routine wellness exams go “hand-in-paw” with preventative care and can also help stave off expensive medical bills. 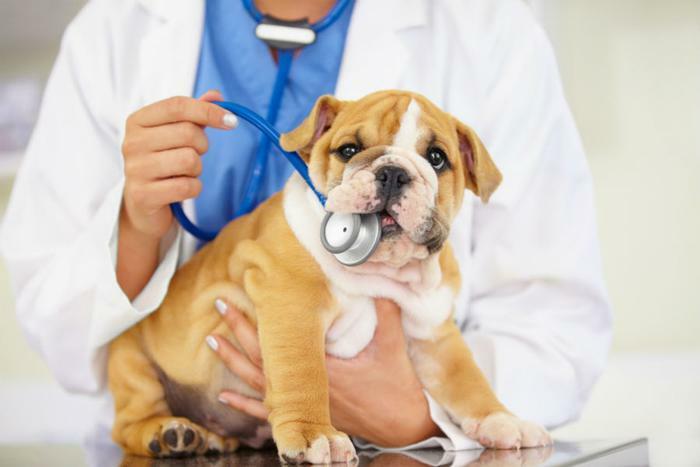 According to a recent survey by Nationwide insurance, the following cat and dog conditions can be avoided by preventative veterinary care: dental diseases, internal and external parasites, infectious diseases, reproductive organ diseases, and respiratory infections. Another way consumers can avoid big vet bills is by buying pet insurance that covers their dog or cat. Having this coverage can be a lifesaver if a chronic illness or condition presents itself down the line.